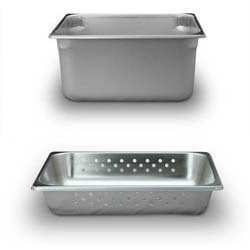 Stainless Steel Trays With or Without Lids - Bottom and lid perforations, removable lid with positive locking latch. 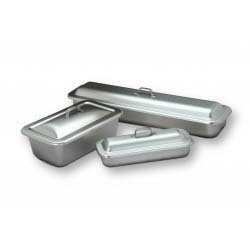 Easy to Handle - Smaller in size and easier to handle. 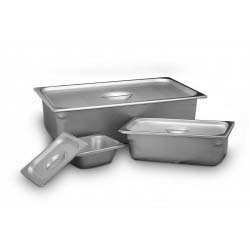 They fit into most ETO, steam, or irradiation sterilizers, so you can sterilize multiple trays at once, reducing cost and turn-around time. 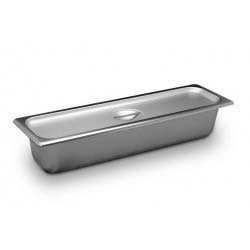 The simple, clean design makes for easier assembly for the sterilization process. 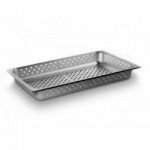 Trays "nest" for quick applications and save space in most sterilizers, on shelves, and in the OR. 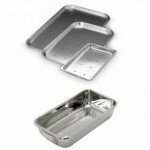 Stainless steel sterilization trays can be used for a variety of purposes! 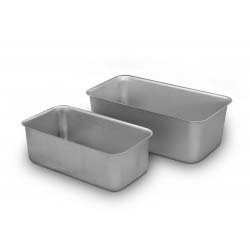 Use them to sterilize larger robotic arms and other instruments that require deeper trays. 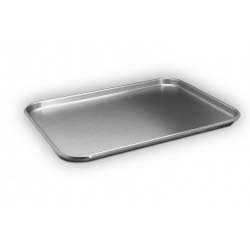 Extensive line of stainless steel sterilization tray products including instrument trays, perforated trays, high side trays, stainless steel lids, and more. Don't see what you're looking for? 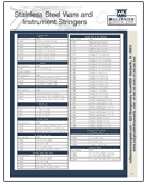 Browse our website, use the search function, or contact an Instrument Specialist for more information!